Trademate is a valuable betting tool for everyone you wants to make money from betting. The software provides value bets to both soft and sharp bookmakers. Value betting is the only way to achieve long terms profits. Bettors need to consistently find mispriced odds in order to succeed in betting. Here you will find a quick explanation of how value betting works. 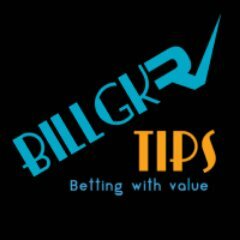 January 2018 results at blogabet and tipstrr.